Stanford’s solar expansion project moves ahead – Stanford University News Stanford’s solar expansion project moves aheadIn addition, more rooftop solar panels are being installed on campus. Sixteen additional campus buildings – including Maples Pavilion and Bing Concert Hall – are being outfitted with solar panels. That work is expected to be complete later this fall. Tesla is doubling the energy capacity of the Powerpack with new battery cells from the Gigafactory – Electrek Tesla is doubling the energy capacity of the Powerpack with new battery cells from the Gigafactory has learned some details of Tesla’s ‘Powerpack 2.0’, the second generation of Tesla Energy’s scalable battery pack for commercial and utility-scale projects, which will be equipped with the new 2170 battery cells. 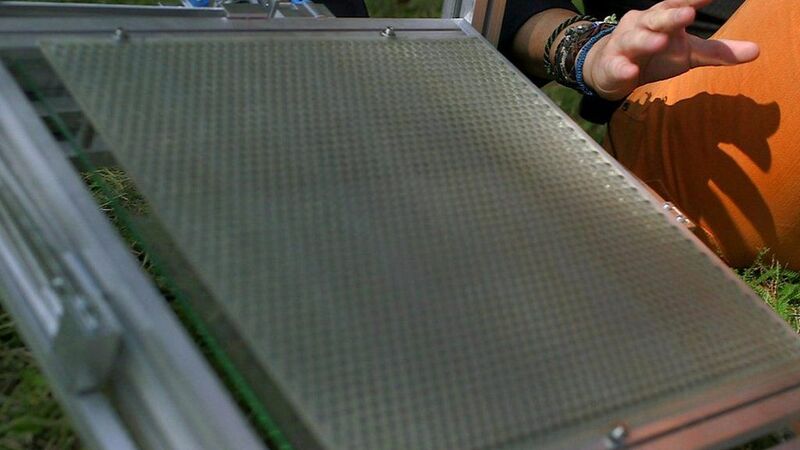 Why this solar panel could be the next big energy player Researchers in Switzerland are looking to develop a solar panel that can push out twice the energy of existing standard roof panels. Rooftop solar installation prices drop as does payback time – Computerworld Rooftop solar installation prices drop as does payback timeThe gross cost of the average rooftop solar power system before tax credits is $28,203, according to EnergySage. 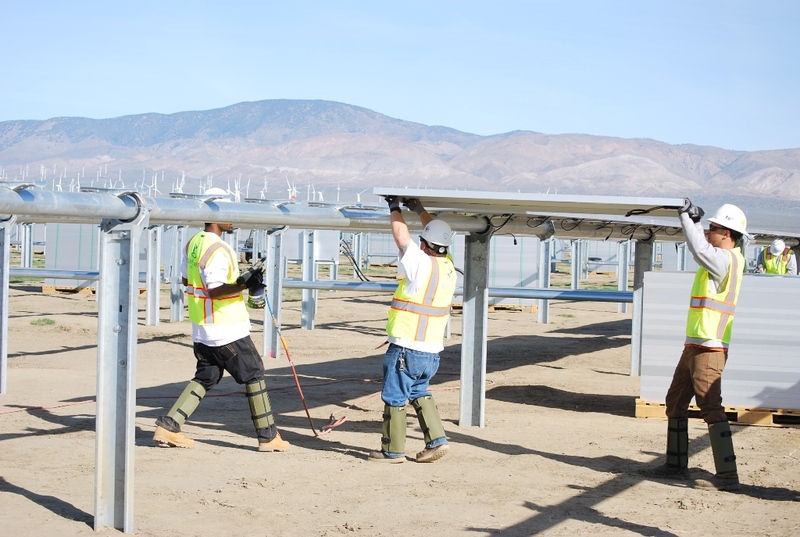 After the federal solar Investment Tax Credit (ITC) of 30% is factored in, the total average cost drops to $19,742.